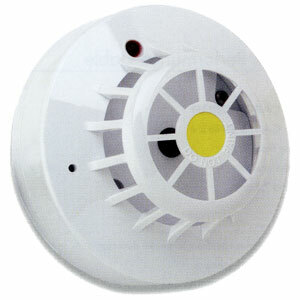 Apollo Series 65 BR Rate of Rise Heat Detector. 75 degrees rate of rise detector. The Apollo BR Heat Detector is designed to detect a fire as the temperature increases, but they also have a fixed upper limit at which the detector will go into alarm if the rate of temperature increase has been too slow to trigger the detector earlier.